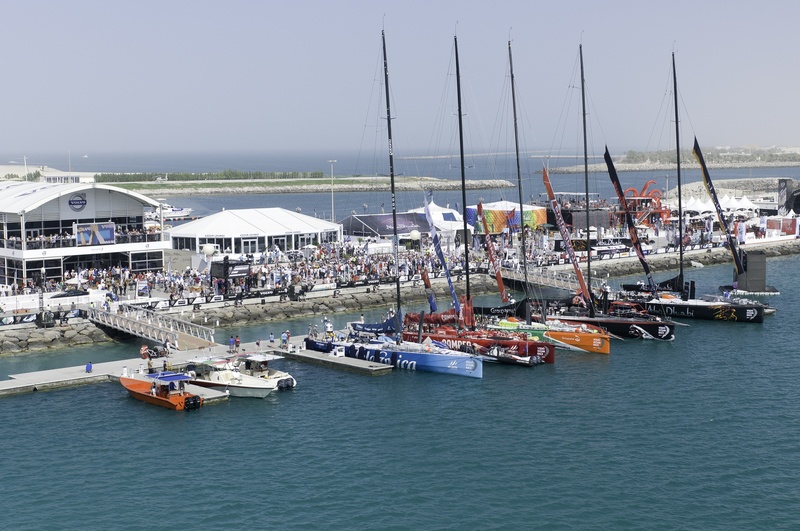 The Volvo Ocean Race Marina was initiated by the Abu Dhabi Tourism Authority as the first Arab destination to host the awe-inspiring Volvo Ocean Race fleet. The marina accommodates Volvo Open 70 racing yachts and smaller race support boats and was delivered ahead of schedule. The main walkway is 5 m wide and the length of pontoon is 100 m. All pontoons were manufactured in the Emirates. The marina is at the heart of a fan-friendly destination village that boasts a vibrant entertainment programme.